A legacy of conservation left behind by a President who cared about our lands, water and the wildlife and fish that inhabit them. Today, President’s Day, we want to pay tribute and thanks to a man who dedicated much of his time in office (and life) to our lands, water and the fish and wildlife that inhabit them. Theodore Roosevelt, fondly considered the conservation president, holds a special place in my heart, and the hearts of many, for creating some of our most vast expanses of public land all over the West. Teddy Roosevelt was an avid fisherman, hunter, horseman, rancher, and lover of the western lifestyle he adopted when he ventured out to live in the Dakota Badlands all the way from New York City. When he returned to politics and later became President he made our numerous, wonderful natural resources a priority. Throughout his presidency, Roosevelt established the United States Forest Service, 150 national forests, 51 federal bird reserves, 4 national game preserves, 5 national parks, and 18 national monuments, consisting of around 230 million acres of public land, mostly concentrated in the West. What he did way back when still shines like a beacon of hope today. Those public lands, as well as the public land that came later on, are ours. We are all landowners because we are citizens of this great nation. Roosevelt cherished these lands so much that he made it his duty to make them accessible to everyone, and because of his efforts we can utilize the land just as he did. It is our duty to care for these lands just as he did, protect them, improve them, and most importantly: keep them public! His contributions during his presidency and his conservation mindedness were unheard of at the time, but he blazed the trail because he deeply cared about it, and rightly so. We all have places to get out and enjoy the fish, waters, wildlife, and land largely due to his efforts and the efforts of like-minded individuals. Fighting to keep these lands public is a battle in and of itself, one we will face in our lifetime. The stresses of public land transfer are very real right now. Transferring these lands to the states would almost definitely result in a large scale sell off – putting our heritage, lifestyle, and environment in grave danger. We must stay focused on conserving, growing, and caring for our public places and natural resources. 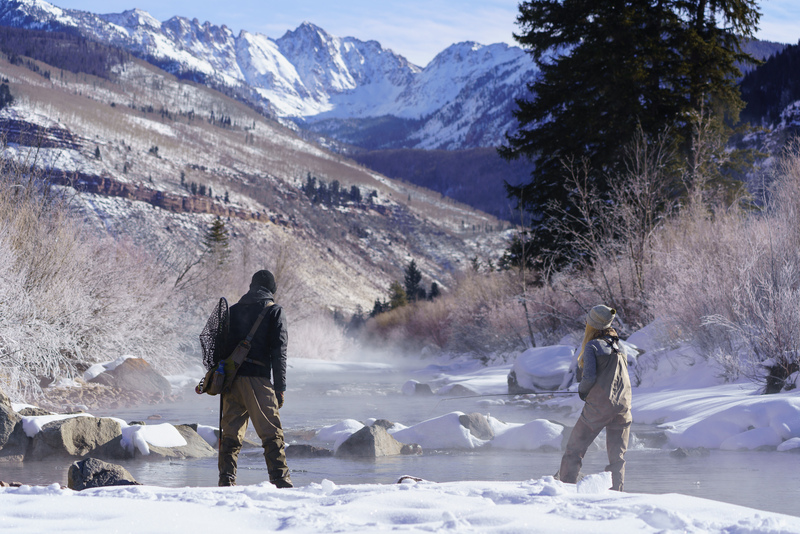 Sitting stagnant on this issue could easily prove to be detrimental to the fly fishing and outdoor lifestyle so many of us love, the plethora of jobs these lands provide within the fly fishing, outdoor industries, and most importantly our environment as a whole. Headwaters, tributaries, surrounding land, and the list goes on, all need protection and stewardship to keep our waterways and land out of harm’s way. Speak up to your representatives, and let them know how you feel! Let them know that you’d like to keep your access to your favorite river, creek, or lake. We, as one, can make a difference in this fight. Tell your group of fishing buddies to get involved, or anyone that enjoys the outdoors and relies on public lands for that matter! This is going to be a numbers game, the more voices speaking out in defense of our land the better! Carry on Teddy’s legacy, go out and use our public lands, fight for them, and leave them better than you found them. Being active in not only the struggle to keep public land public, but also the stewardship is important. We need to take action showing how much we care about the access and opportunity these lands provide to so many people. Doing things like river cleanups, volunteer work, and educating the next generation are all key components that play an integral role. 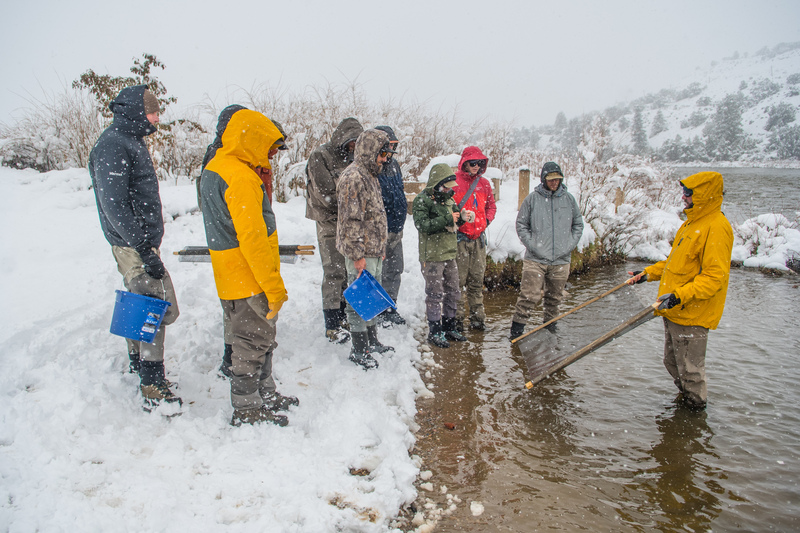 Stewardship and fly fishing are a combination that can make a difference. Fish your local water, but also think about and act on what’s best for it, best for the fish, and best for the guy or gal fishing it a few hours behind you. Here’s a wise word from the man himself, “There is a delight in the hardy life of the open. There are no words that can tell the hidden spirit of the wilderness that can reveal its mystery, its melancholy and its charm. The nation behaves well if it treats the natural resources as assets which it must turn over to the next generation increased and not impaired in value. Conservation means development as much as it does protection.” Use #publiclandsproud to show your support. 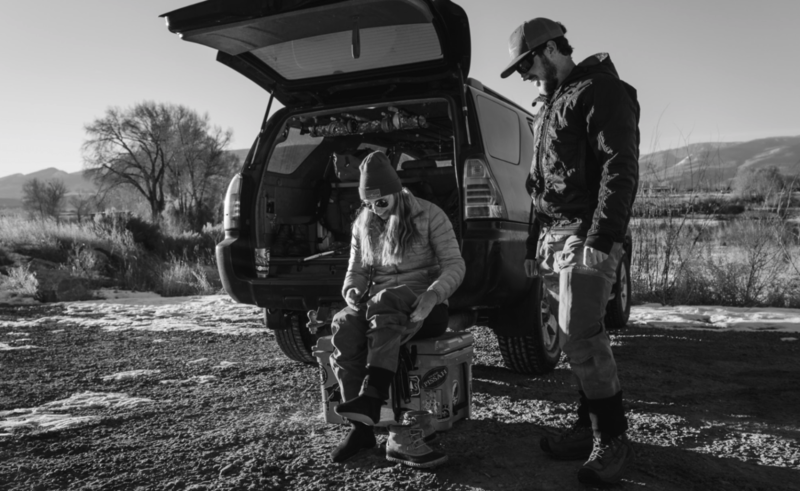 Next time you get a chance to go enjoy our public lands make sure and head over to the shop to stock up on flies, gear, and advice before your outing, and if you’re not in the Vail Valley area check out our online store! What’s a piece of public land you couldn’t live without in the Vail area? For me, it’s definitely all of the BLM land along the Colorado River. Talk about a river that’s got a little bit of everything, including great access!